The summer months are already speeding towards us, and before you know it, you will be facing temperatures pushing triple digits each day. The thought of coming home to a nice, cool home after a long day at work and in traffic is bliss to you, but all of that is contingent on your air conditioning working well for you. Now is a good time for you to think about getting any maintenance done to your system so that you can catch potential problems before the hot season starts. 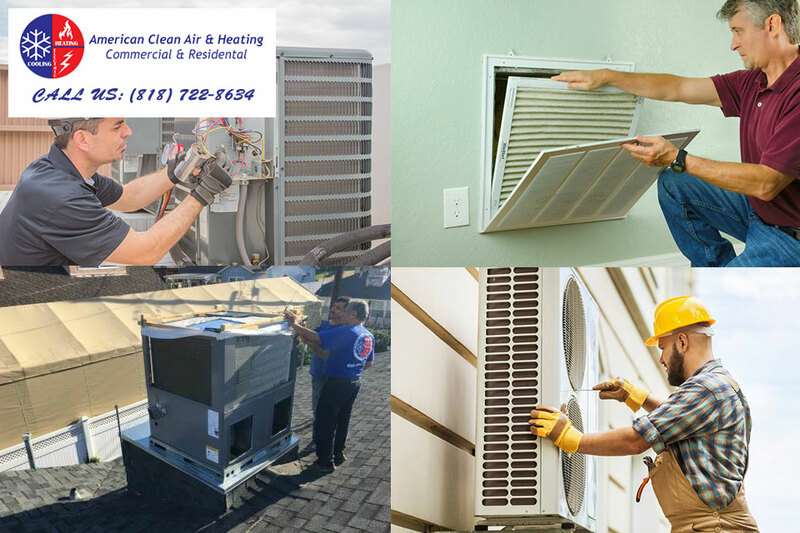 If you need help with maintenance and determining if you need AC repair in Glendale, CA, we at American Clean Air and Heating are the service to call. 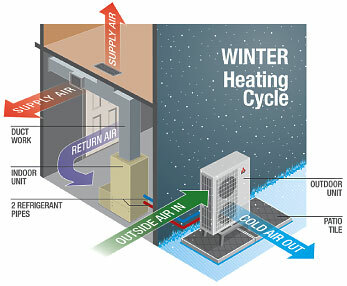 It is always a good idea to get your central air system routinely checked once or twice a year. We can have an expert technician come to your home and go over your system for you. These routine checks are designed to help you extend the life of your system and help keep your AC functioning at its most efficient levels. This helps you to save money, prevent larger repairs and catches any potential problems with your system before they cause havoc for you. We can inspect your system, perform basic maintenance for you and evaluate the system to see if there are problem areas of concern. Thanks to our routine checks, we can find problems and perform the AC repair in Glendale, CA that you may need right now. Very often the repair work you may need may be minor and have a smaller cost associated with it than you might expect. Getting these minor repairs and adjustments done now will save you a great deal of money than if you were to let it go and the system breaks down completely, causing you to spend thousands on a new system. We are always glad to supply you with a free estimate for the work needed, so you know just what to expect from our service. Do not delay your routine maintenance check and service and set up an appointment today with us at American Clean Air and Heating so you can see if you need any AC repair in Glendale, CA. 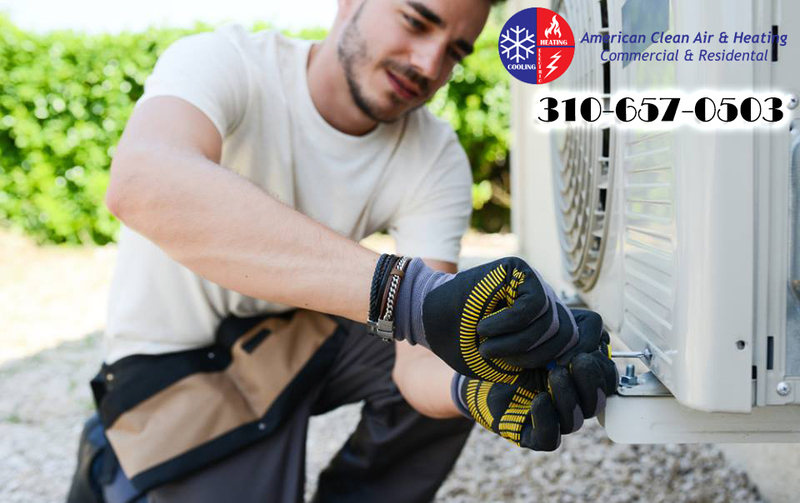 You can call our office at 818-406-6000 to schedule a service call or use our website at www.americancoolandheat.com to arrange for an appointment, and we can get to you as soon as possible to help keep your AC running well for the summer. Just like you have rules that you follow about how you do your job, raise your family and get through each day successfully, you expect that any service that you are going to hire to assist you with repairs or a project is going to approach their tasks the same way. Businesses and services that do not have these” rules” to live by may find that they are not nearly as successful, do not get rated well or get recommended by other customers, costing them business. That is why we at American Clean Air and Heating take great care to live by our rules of quality AC repair in Glendale, CA so you can be sure to get the best repair work possible each time. 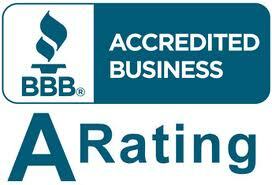 For our business, in order to be successful we need to be reliable in everything that we do. This starts from the moment you call about needing help with a particular problem or repair. We are always sure to answer all of your phone calls as promptly as possible and can answer questions, set up appointments and even provide you with a free estimate for the work to be done. When we schedule an appointment with you, you can be assured that we will arrive on time and that our technician will provide you with the best service possible to get your system up and running again. We also live by the rule that quality AC repair in Glendale, CA today stems from having a very knowledgeable staff to assist with any and all problems that come along. Our technicians are highly trained and experienced and are familiar with all of the latest technology and systems in use today so that they will be able to analyze a problem and develop the right solution for you. We can provide you with the work and service necessary for any brand or model system to get it working at peak performance for you. 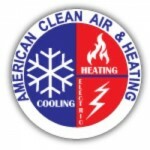 The best way for you to get the expert AC repair in Glendale, CA that you may need is to give us a call at American Clean Air and Heating at 818-406-6000 and arrange for an appointment today. You can also get a free estimate and more information by visiting our website at www.americancoolandheat.com so that we can work towards fixing your AC as soon as possible.